A prostitute with a ledger she shouldn’t have. The man who wants it back, and the hunters he sets against her. One man, Pastor Tommy Bosco, who can help her disappear. Considering that one of the hitmen is his father and the woman was once responsible for putting him in prison, Bosco wonders if this rescue will be his end. Doing penance for his past may not lead to the redemption he hopes for. Toss in a corrupt cop, a reporter desperate for respect and the Heavens Rejects biker gang, and you have a great debut from Winnipeg author Michael J. Clark. Clean Sweep is the kind of noir I like. 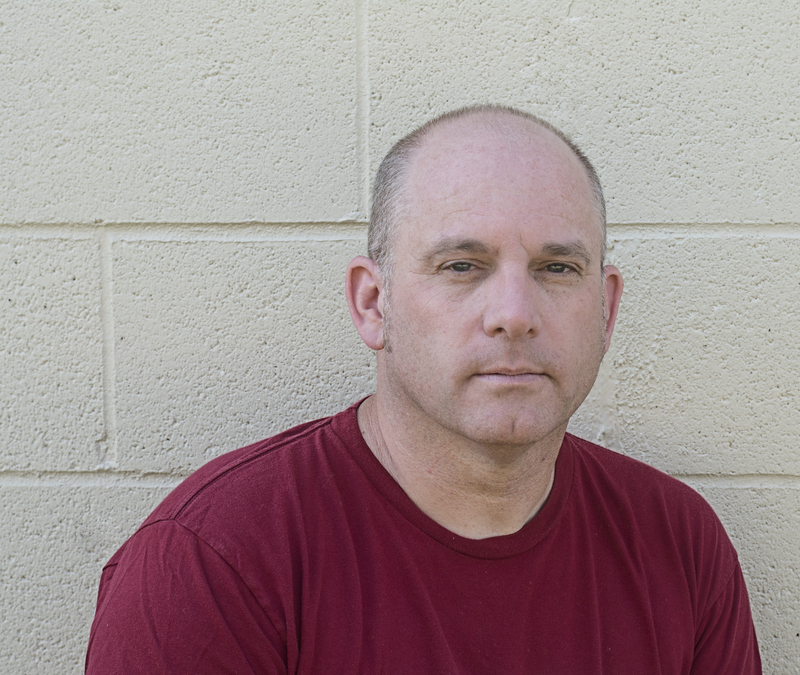 Michael J. Clark started his writing career in the field of automotive journalism, winning national awards in Canada for his writing and photography in both print and online publications. After retiring from reporting on all things car in 2015, Michael completed his first novel, Clean Sweep. He lives in Winnipeg with his wife, Carol.